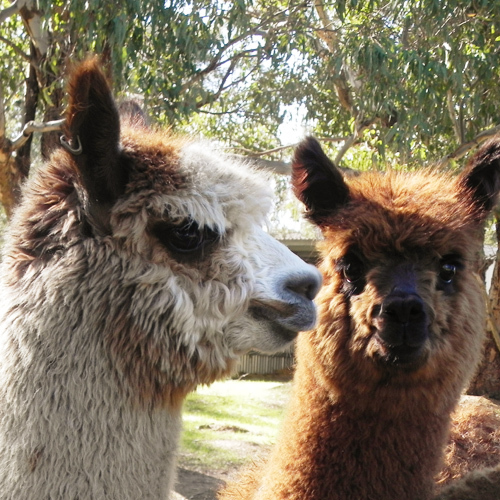 Alpacas are not only cute, cuddly and curious. They’re also among the world’s most sustainable animals. They have padded feet, not hoofs, which means they’re light footed on soil. They’re also light grazers and prefer tender grasses, which they don’t pull up by the roots. 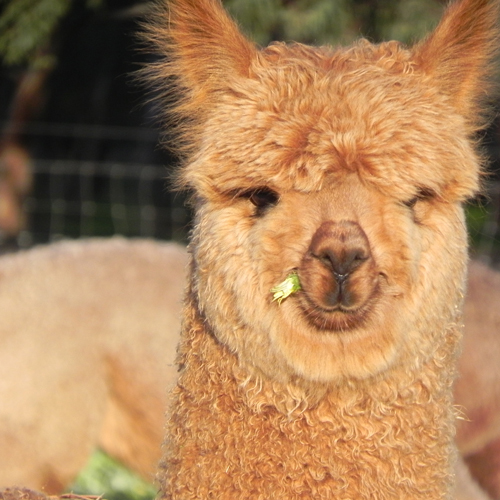 Alpaca fleece was known as the ‘fibre of the gods’ by the ancient Incas with good reason. It’s beautifully soft & luxurious to the touch. Undyed, their fibres have a natural resilience & lustrous sheen. 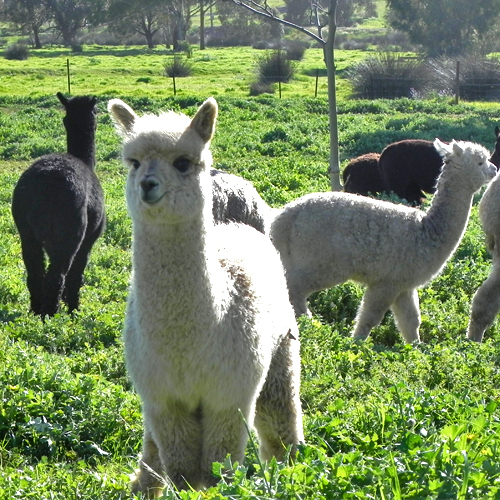 Although light, alpaca fibres are also durable, warm with lustre. 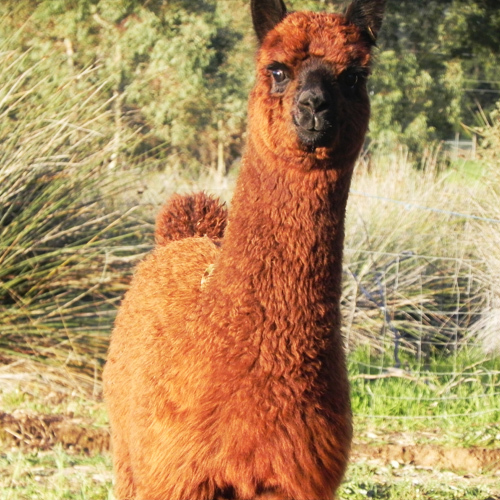 Atelier Zuhal has intimate knowledge of alpacas. 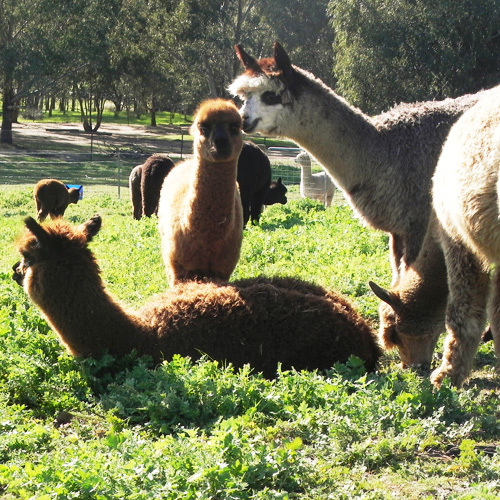 The studio owns Daisy Chain Farm, an Australian Alpaca Association-registered pedigree alpaca herd of 50 animals in Perth’s Swan Valley.